It’s Avoid Temptation Tuesday where we try to get rid of sin in our lives so our prayers are not hindered. This week we are focusing on the Armor of God found in Ephesians 6. Do you have on your armor? It is the only way to fight the spiritual battles in our lives. In order to have our armor on, we must first understand where we Sit. Remember my outline for Ephesians? 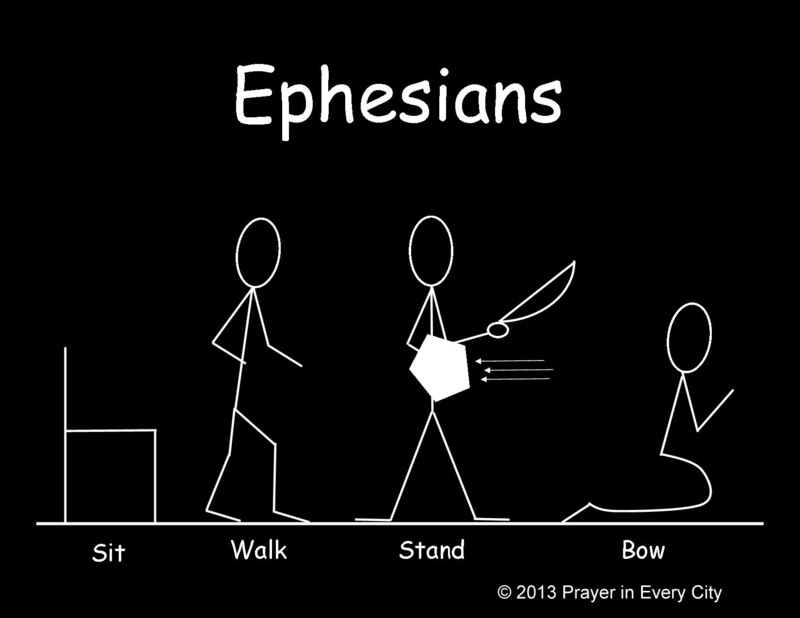 Sit, Walk, Stand, Bow. According to Ephesians 2, “But God, who is rich in mercy, because of His great love with which He loved us, 5 even when we were dead in trespasses, made us alive together with Christ (by grace you have been saved), 6 and raised us up together, and made us sit together in the heavenly places in Christ Jesus, 7 that in the ages to come He might show the exceeding riches of His grace in His kindness toward us in Christ Jesus” Eph 2:4-7 (NKJV). So we are seated in heavenly places with Christ Jesus. To have our armor on we must also learn how to Walk worthy of our calling (Eph. 4:1). Last but not least, we need to learn how to pray. Besides the Word of God, prayer is our best weapon and many times is the least used. We are commanded to put on our armor. The word “put” in verse 11 above is written in the present imperative tense in the Greek which is a command to do something in the future and involves continuous or repeated action. If you have failed to put your armor on, then you are being disobedient and need to confess your sin to the Lord. Tomorrow we will learn what each piece of the armor means. I hope you will join us for Word Study Wednesday.